You smell it in the air. It’s getting to be time. Time to pull out the grill and slow roast some pork over charcoal. 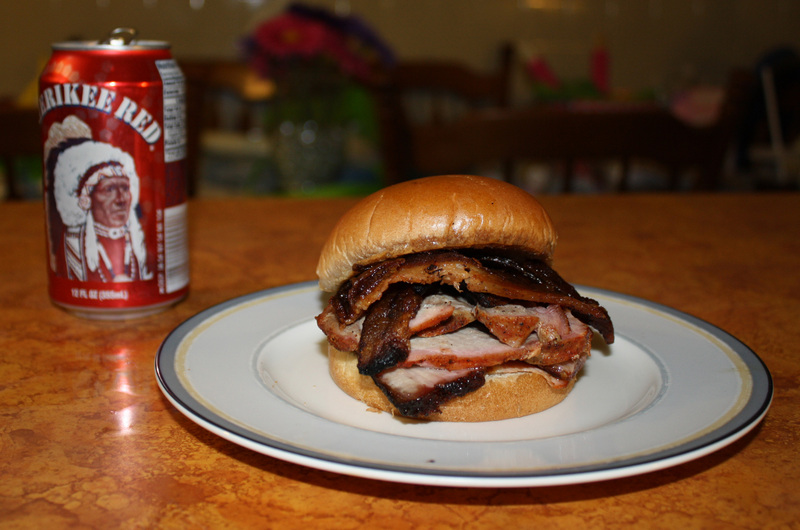 Don’t be an wuss either– dip the bun in the pork’s juices and crisp some bacon on the side. Your healthcare provider can handle the consequences. The smoky aroma of it all will make your senses go wild. Melting pork and crispy bacon argue over which is best with each chomp of your teeth. Stop for a second and smell again. Hear the birds. Feel the sun. Summer is coming. This is only the beginning.